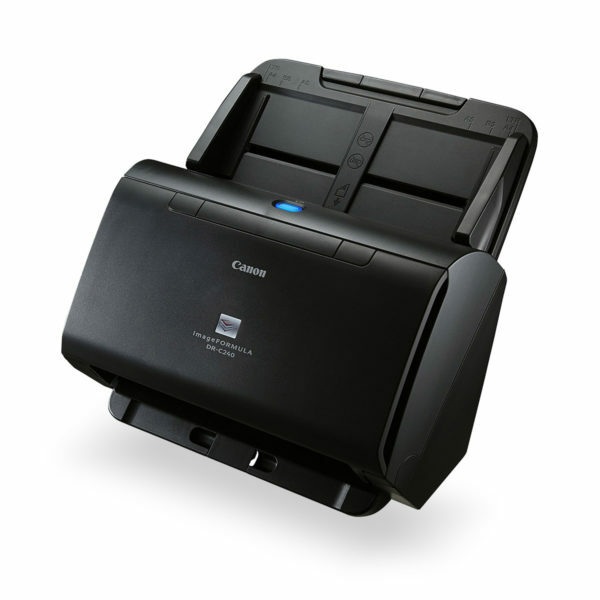 Enjoy quality, cost efficient printouts with low maintenance. Using Secure Print features, businesses can put a stop to wasteful printing and ensure sensitive documents are printed securely. 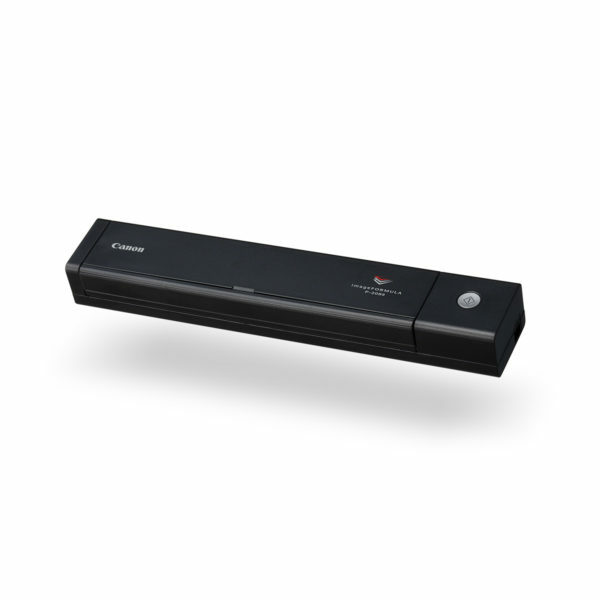 This can be done through the printer’s memory or through uniFLOW. With the embedded MEAP environment, users are able to utilise a range of MEAP applications, such as uniFLOW to improve their workflows and increase productivity. Canon’s PRINT Business app allows streamlined printing of everything from photos to web pages. 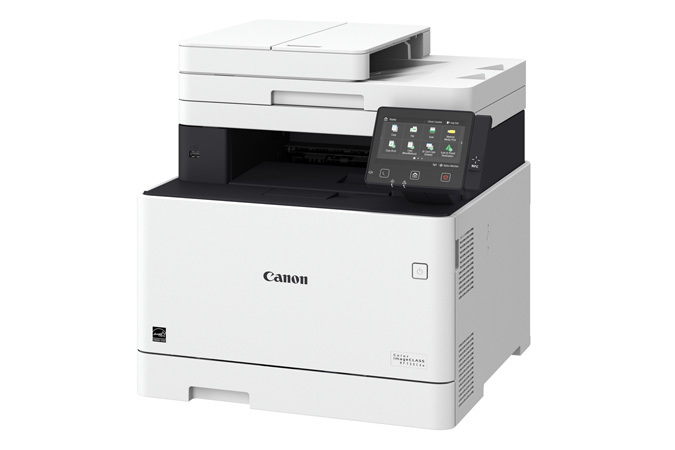 A quick start up produces the first page in less than 7.9 seconds saving you time, while standby mode uses less than 22.5 watts, saving you money. 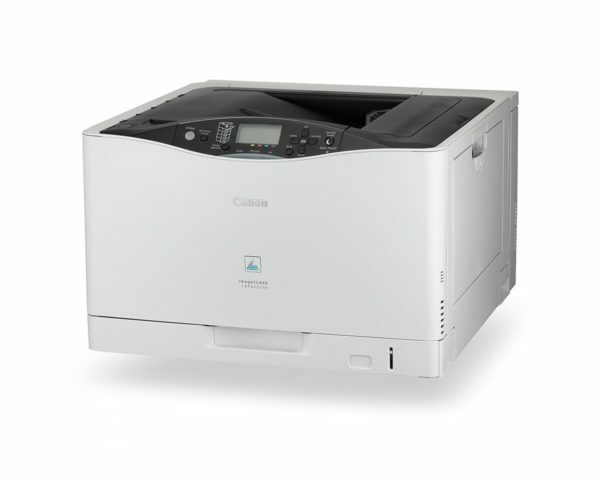 The imageCLASS LBP841Cdn is PCL enabled making it ideal for use in large businesses with established print solutions.